In each of our lives, we encounter those with whom we share an indescribable bond. These special people could be siblings, childhood pals, a college roommate, a mentor—they are the ones we’d go to any lengths to support, with whom we can disagree strongly while loving deeply. They change our lives just by being in them. Our connections with them defy the limitations of distance and time. 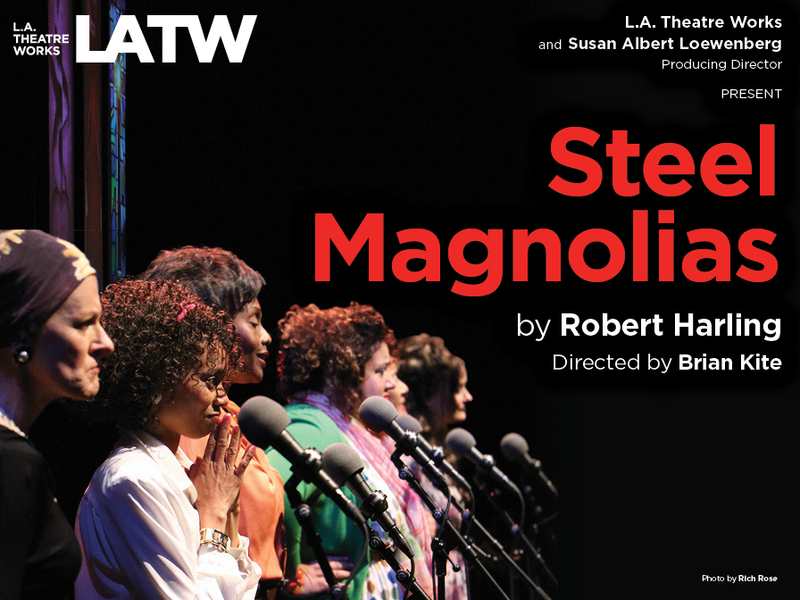 At turns both laugh-out-loud funny and deeply touching, Steel Magnolias reveals the strength of the human condition and our shared need for companionship. Steel Magnolias was a popular film starring Sally Fields, Dolly Parton, and Julia Roberts. The play has had multiple New York City runs and performances staged around the globe. Steel Magnolias, a play full of memorable characters, is considered a tour de force for the all female cast.